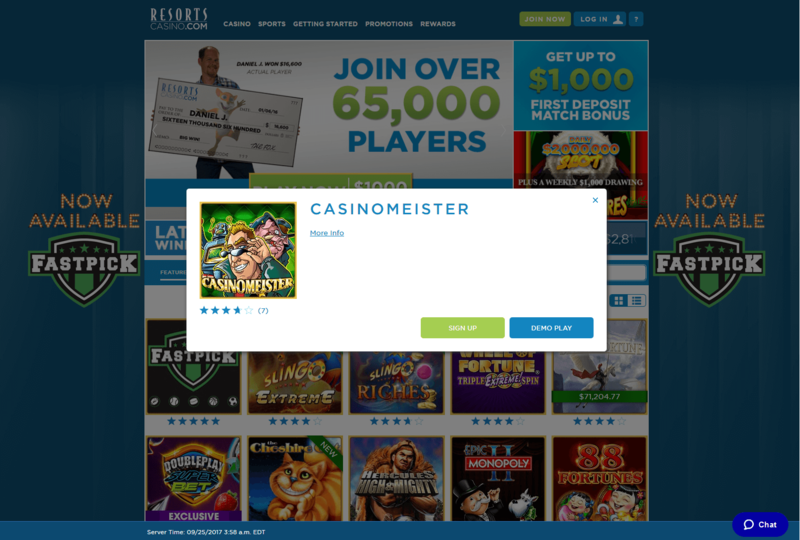 "Up to $1000 match bonus"
Resorts casino is licensed in the state of New Jersey and only takes players located in there – which can be a bummer for some since the US has millions of online gamblers and they don’t all live in New Jersey. 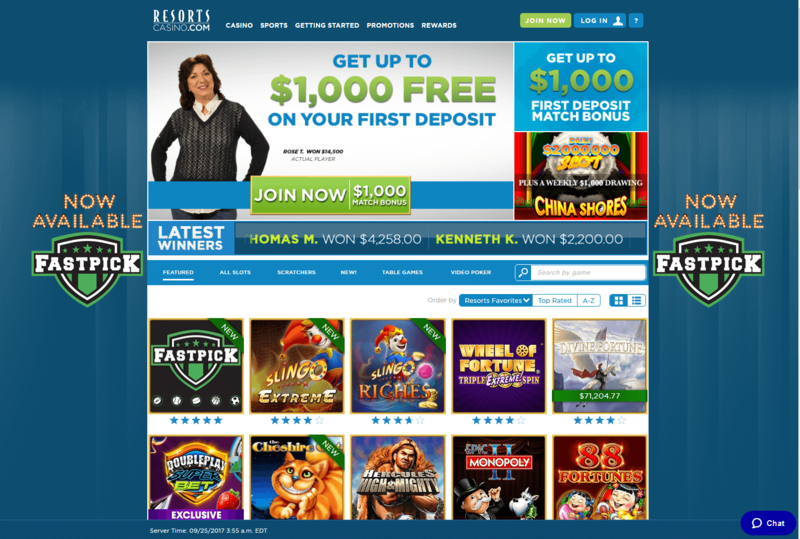 Resorts casino has a pretty good selection of games – the website is easily searchable for their games – but only by the game names. You can’t search for the game features, which is rather disappointing. 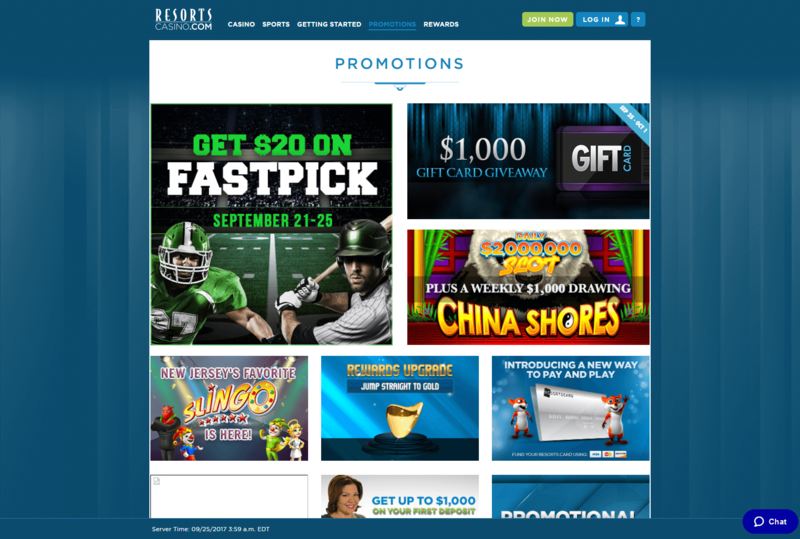 Resorts Casino includes games from IGT, Williams Interactive, NetEnt and NYX Gaming. For US players, this is probably one of the best selections that they are going to find. Signing up is easy, you have to be 21 and physically located in New Jersey (please do not try to cheat by signing up via a proxy – you are breaking federal law by doing so). Depositing and withdrawing is a cinch – you can even collect your winnings from the casino cage if need be. That’s a pretty good deal if you happen to be around the casino’s neighborhood. 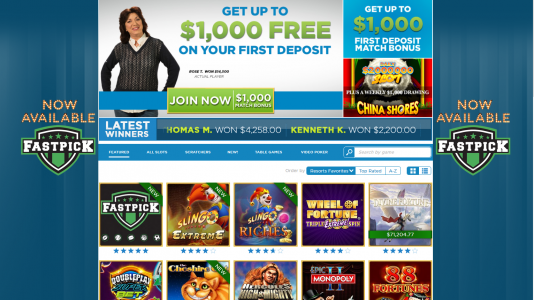 Resorts Casino hosts games from IGT and WMS that most of their patrons would be familiar with. But what makes this casino a “must play” by the brick and mortar players is the presence of the NetEnt and NYX games that can’t be found in the casino’s gaming floor. Actually, in my opinion, some of NetEnt’s games are of a better quality than the IGT and WMS slots found in land based casinos. 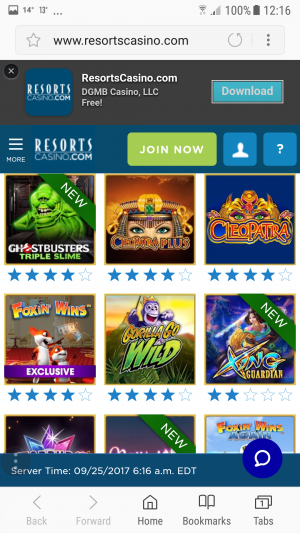 Even though Resorts Casino has a limited number of NetEnt slots – they do have some of the player favorites: the ever volatile Dead or Alive, Star Burst, Jack and the Beanstalk, and Twin Spin. 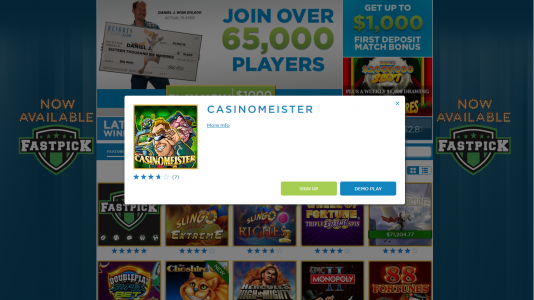 And needless to say, NYX has one of my favorites – Casinomeister Slots – which is a slot I helped create with input from our membership. It’s a one-of-a-kind slot (there is no other like it) where you can win an almost endless about of free spins. It’s high variance – so watch it, but you can win quite a bit from this 15 line 3 reel slot. You can access their casino and play many of their games via your smartphone or hand held device. But it is limited. 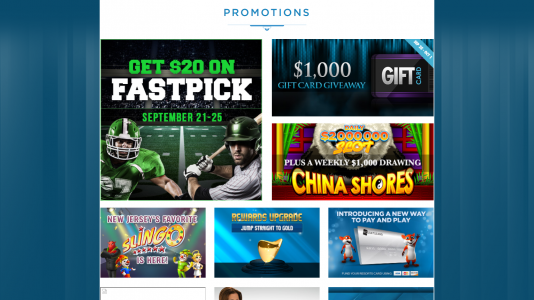 There are many more games to choose from on their full casino site. 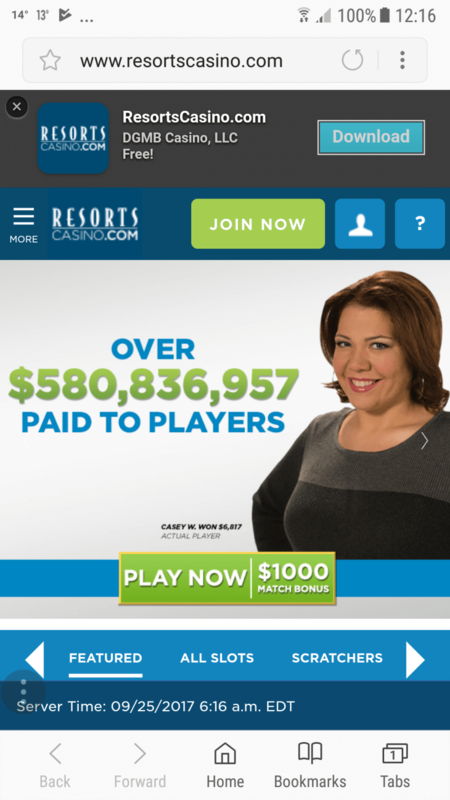 Resorts Casino has a great selection of games I am sure NJ players will appreciate – some slots are better than those you will find in their land based casino.